Overall, the phone looks to be decently priced considering the specs and the improved Amigo UI 3.0 which runs on Android Lollipop. 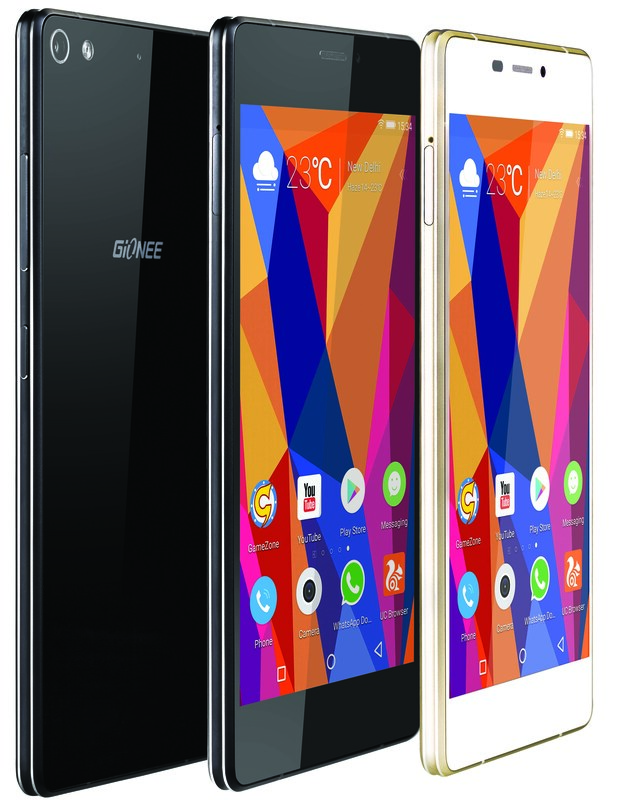 Apart from being just slim, this phone is conscious of the mindset in emerging nations and has thrown in the dual-sim ability and surprisingly this takes the nano-sim – not sure how many of us would like it, but that seems to be what Gionee wants! The cameras on the Gionee S series have always been good and that remains here with the rear camera having the ability for Geo-tagging, touch focus, face detection, panorama and HDR. It can also shoot 1080p videos at 30fps. Indians will love the FM radio that is included. However the 16GB fixed memory is something that comes off as a draw back but we hear that the S7 will support OTG and that is a good news. S7 claims to have a longer battery life when compared to its predecessors. Apart from being just super slim, the ELIFE S7 features Iconic frame design, beautifully merging a high glossy finish and metal effect with two parallel metal light lines. The unique ergonomic side profile provides an extremely comfortable grip for one-handed use. To bring maximum protection to the device, both the back and front have Corning Gorilla Glass 3 protection against scratches, ultimately creating a combination of hardness and softness. S7 features a unique extreme mode, which automatically enables 10% of remaining battery power to potentially last for 33 hours 45 minutes standby time by freezing functions except calling and text messages to ensure basic communications. Multimedia supports the Hi-Fi Quality Sound for enhanced sound outputs featuring sound restorations bringing a home theater system experience. We will get our hands on the S7 and be back with a detailed review, so do watch out! 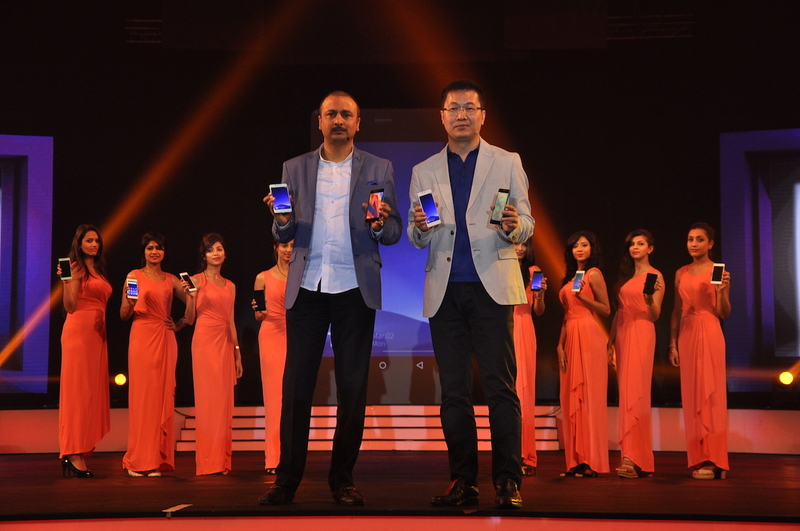 S7 will be available online and on retail stores in two weeks from now at a MOP of 24,999 INR.